An upmarket day spa with pampering such as hot stone massage, collagen facials and mud and salt body scrubs. 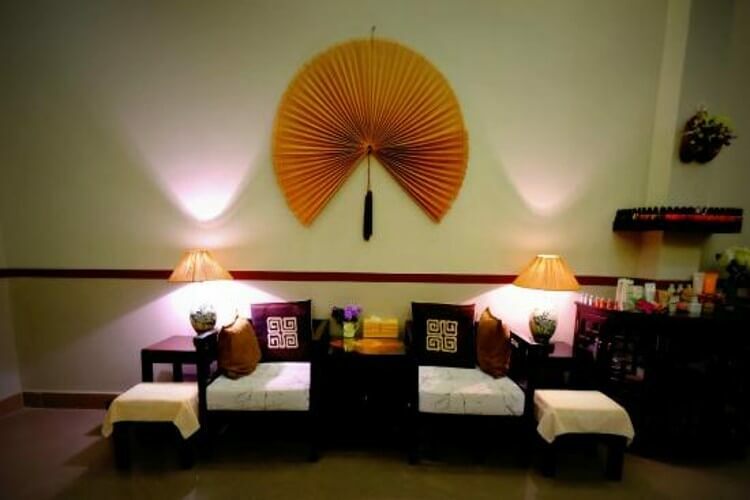 Palmarosa is situated in Hoi An’s old town and offers discounts at certain times of day and a whole host of soothing packages including OPI nail services. The spa uses 100% natural ingredients in all of its facials and body treatments.